Dolce and Gabbana shades will cost you! If you have an extra $383,609 lying around, then you’re in luck! 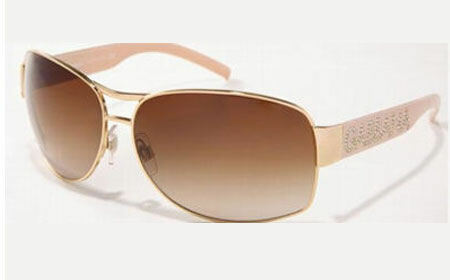 These new gold-rimmed Dolce and Gabbana sunglasses will run you exactly that much before taxes. Until another leading designer powerhouse comes out with their own version, these are the most expensive shades selling right now.